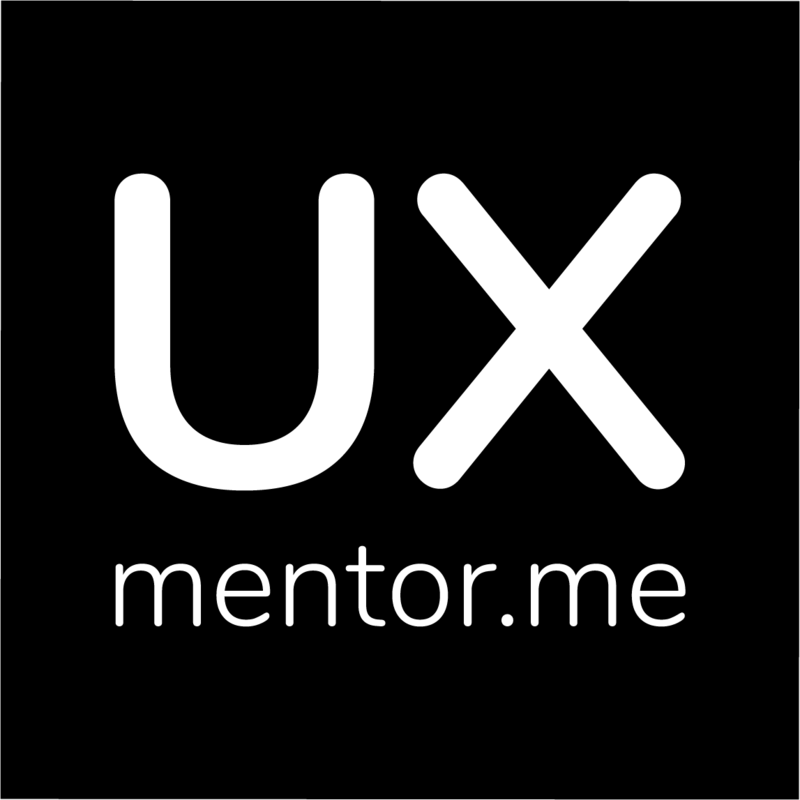 UXmentor.me is a community for anyone involved or interested in the fields of UX, Design and Research to mature, learn and grow. These guidelines are intended to give you an overview of how we keep the community safe, open and valuable and how we enforce those values. All members of UXmentor.me are bound by this code of conduct which applies both online and offline if attending related events or meet-ups. Introduce yourself to the community – We want to give you a warm welcome and find out your story. This will help you start to connect with other members on similar journeys as you. You may even find other people from your hometown. Ask questions – This is a space to learn and become a better designer, so be inquisitive. Your question may have been asked before, so make reasonable efforts to check before you post it again. Endeavour to contribute back to the community – Even if you are new to UX, or are coming into the field from a different background, your opinion still counts. Feel free to add your voice to any discussion. Do not belittle or judge other members – Everyone is at a different stage of learning, so show patience and understanding. Show your support and encourage others – We’re all trying to become better Designers and Researchers, and it’s easier if we are on each other’s side. Keep it confidential – Don’t share conversations across any channel or private message, outside the community. Look out for each others safety – Report anything you think violates these values to the admins or community managers. We’ll give up our free time to help you. But please consider that we have day jobs too. We will provide content and resources, that will offer value towards you becoming a better UX designer or researcher. Any breach of the above will result in removal from the community. Thanks for helping keep the community a fun, safe and valuable place to get involved!